Non-profit organization Come&Live! is home to some of the most unique worship bands, one those bands being Great Awakening. The North Carolina-based quartet is back with their second record Songs In Secret, done in an indie/alt. rock-style that borders on experimental. Songs In Secret feels like a live record with its raw production and unconstrained song structures. Take “Explore;” it begins minimally with a picking guitar before unexpectedly erupting into a full band. A few songs are more straightforward like “Lazarus” with its singable chorus, “Alive, You’re alive/Now You’re breathing in me, feeding me.” Lyrically, the songs are very intimate and organic, reminding me of Luke Parker’s Home. This collection of intimate worship songs is perfect to put on during your quiet time with God. 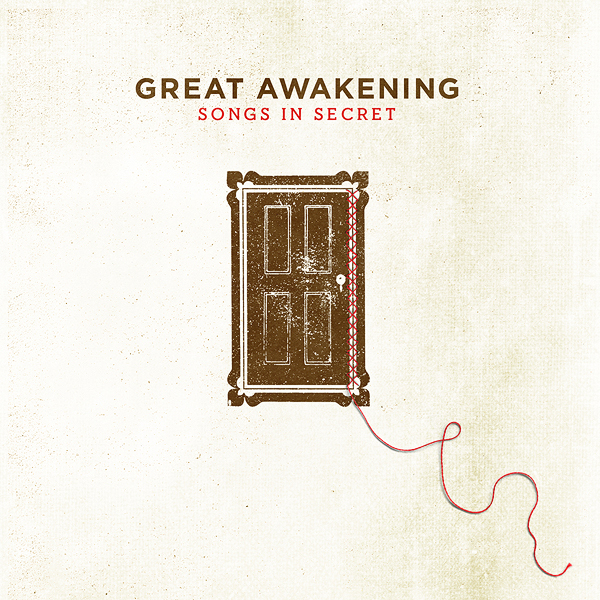 Fans of Ascend The Hill, The Ember Days, and Josh White should enjoy Great Awakening.